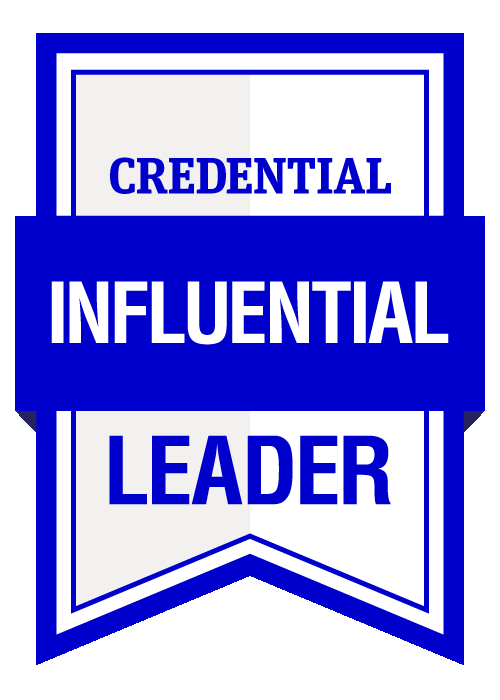 An AIM Influential Leader credential provides you with learning that differentiates leaders from managers. 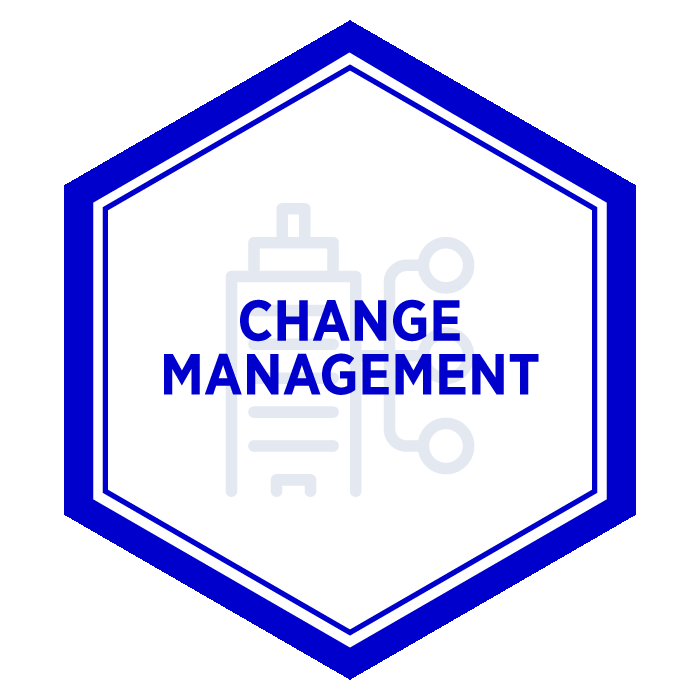 In today’s fast paced business environment, great leaders need to manage change, engage staff, create meaningful relationships and facilitate team cohesion. 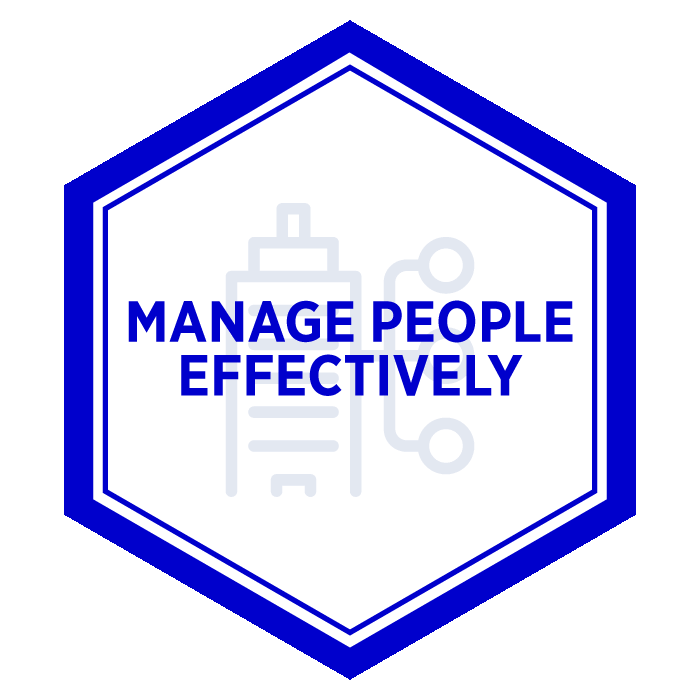 Including a Genos Emotional Intelligence assessment, this credential shows a manager’s ability to perceive, understand and manage emotions in themselves and in others. Discover how to use emotional intelligence to engage your staff, create meaningful relationships and foster team cohesion. Effectively implement change in your organisation. Learn to adapt your leadership and communication styles to align people with change.